Brea is a fine community with a balance of residential housing, business and commercial properties. The City is well known for excellence in education. The schools have been a strong draw for residents in our community. Single family homes ~ Pricing ranges from $424,000 to an upper end price of $2.950.000. 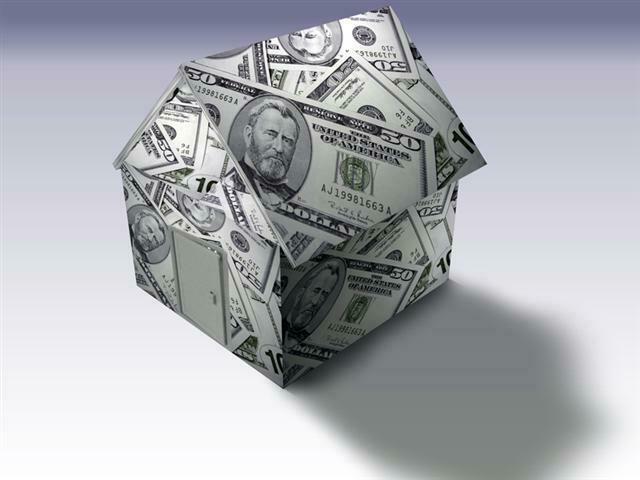 It could be noted the majority of homes in the City of Brea are priced under $1,000.000. 161 re-sale homes currently for sale in the city, up only slightly from the prior month compared to 156 for September. .
9 homes sold/entered escrow, as compared to 6/September ~ 8/August, ~ 22 /July ~ 17/June. 13 homes closed escrow in October compared the same as September, compared to 23/August ~ 15 for June & July. 26 homes were removed from the market, or listings expired or withdrawn for the month compared to 32/September ~ 31/August and slighty fewer than July. 29 condo/townhomes currently for sale, compared to 30/September ~ 28/August, which was up slighty from June. 5 properties sold and are currently in escrow, compared to the same for 2 for September and August, 5/July ~ 7/June. 2 properties closed escrow, compared to 4/September & August ~ 6/July and 4/June. The majority of Brea homes are priced from the upper $600,000 price range to the upper $800,000 range. Currently there are 19 homes for sale in Brea in excess of $1,000.000. Two custom homes/new construction are in excess of $2,900,000. To learn more about Brea check out our fine city. Take a look at All About Brea ~ Brea, CA 92821 & 92823 and see why it was named one of the Best places to live in the est by Sunset Magazine, Brea The Best of The West and you will see why Brea’s the Place to Be. Looking for family entertainment in the City of Brea? View Family Fun in Good Old Brea, or visit our City Hall Park, it’s like a step back in time. Want to spend a day in Brea? Check out Brea ~ CA as Featured in Westways Magazine for day tripping around town. If you’re want more on Brea real estate contract me, Lynda Eisenmann at Preferred Home Brokers for Real Estate Help, we’re Brea’s most established real estate brokerage. Those of us who live in and know Brea understand we also have a very strong financial community, see more on Brea business view this, Brea Means Business for just one example. And it all of that is not enough here’s a basic overview of Beautiful Brea-Orange Co. CA, 92821.